WINTER IS COMING. Coffee keeps you warm. We had a cold snap in Philly this past weekend and it reminded us that winter is coming on fast and furious. 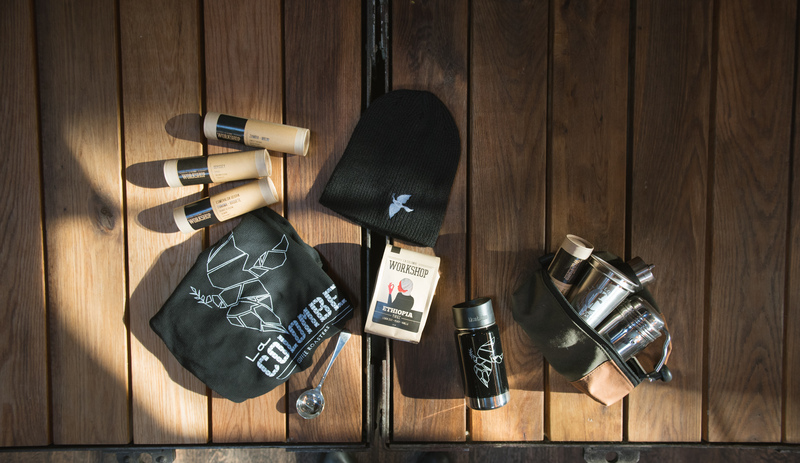 Time to grab your beanies and brew gear, ’cause you can’t let the weather keep you inside this season. We’re kind of excited for the cold. Maybe it’s from hanging around Todd, someone who thrives in Arctic conditions (literally, he set a world record for trekking across Antarctica). Maybe it was watching the Iceland episode of Uncommon Grounds earlier this week. Whatever it is, there’s something motivating about this crispy-cool weather we’ve been having.